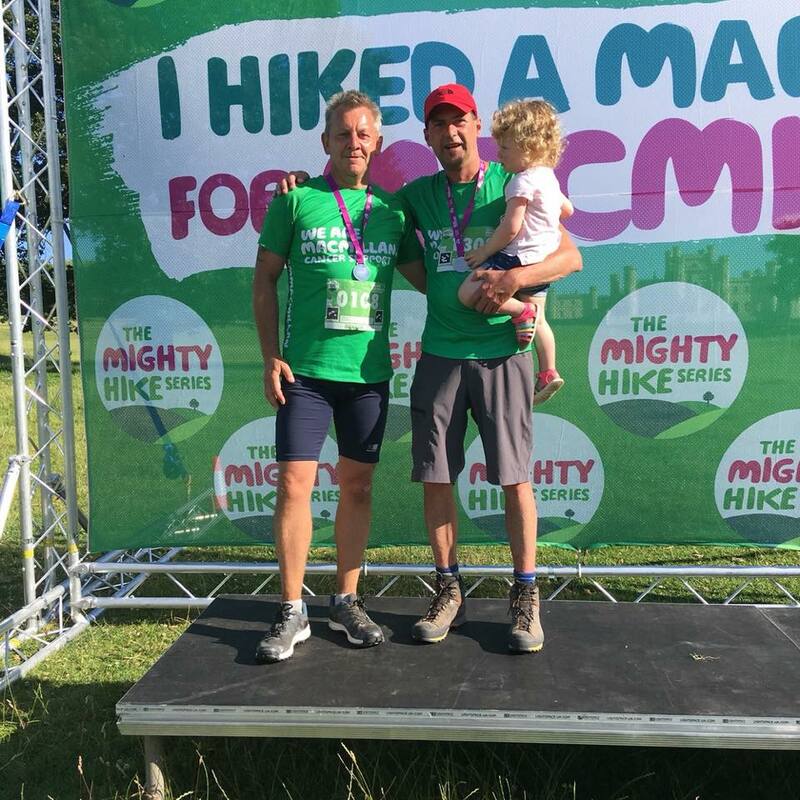 On Saturday I completed the Lake District Mighty Hike for Macmillan. A marathon walk from Dalemain House to Lowther Castle going around Ullswater. 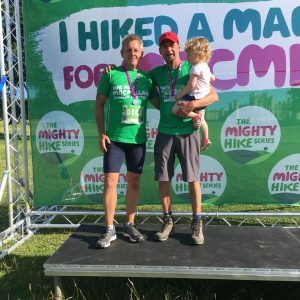 A full 26 miles for charity. A charity that does so much for those affected by cancer. It costs £250 per day to pay for a Macmillan Nurse. Macmillan estimated that the walk would raise £700,000 once all the sponsor money was in. An amazing amount!! I climbed Kilimanjaro about 10 years ago so I thought this would genuinely be a good walk out! However, Saturday’s walk was one of the hardest I’ve ever done. I started at 9.30am when the sun was already starting to become fairly warm. I was in the last staggered pack to leave so there were about 1300 walkers in front of me. I planned to do the walk alone but buddied up with a guy at the start who was ex-Army so he set a good pace and i followed. 8 hours 23 minutes and 23 seconds later we crossed the finish line together! Sweaty, exhausted, feet strapped up to help ease the pain and blisters and finally a glass of prosecco in hand!! Our time positioned us as the 32nd and 33rd quickest walkers on the hike out of about 1200 finishers! Amazing!